Aakash tablet has quickly caught on in India, selling like hotcakes in no small part thanks to its low cost. Currently priced around $60, the goal is to eventually bring the tablet down to $35 with additional government money, but some are eying a much lower target. Kapil Sibal, India’s minister of Human Resource Development, wants educational institutions to chip in and help provide students with the Aakash free of charge. “We want to give Akash tablets in the hands of every student, then this will be useful,” Sibal said. The way he sees it, the government will front half the bill with schools footing the remainder. 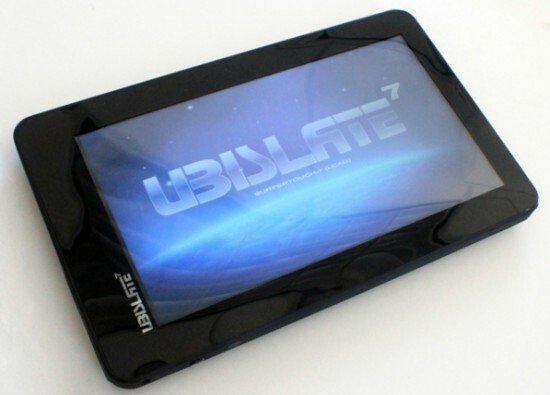 In further efforts to lower cost and create more interest in the slate, Sibal is also hoping to move manufacturing of the rebranded DataWind Ubislate 7 to a domestic location.